Dr. Jamie Williams is a licensed family therapist and marriage counselor who will guide us along a path of betrayal, dishonesty, and cheating. I'm sure we have all experienced that heartache that comes with cheating, but once the deed is done, we are often left wondering....WHAT'S NEXT? You still love your mate. You want to stay, but you want to go. Relationships are hard. Love is a risk. How do you you rebuild your relationships when the trust is broken. TUNE IN TONIGHT. CALL 323.642.1753 and press 1. Follow Us TWITTER @BSSBLOGRADIO or IG @ldysuperfly. 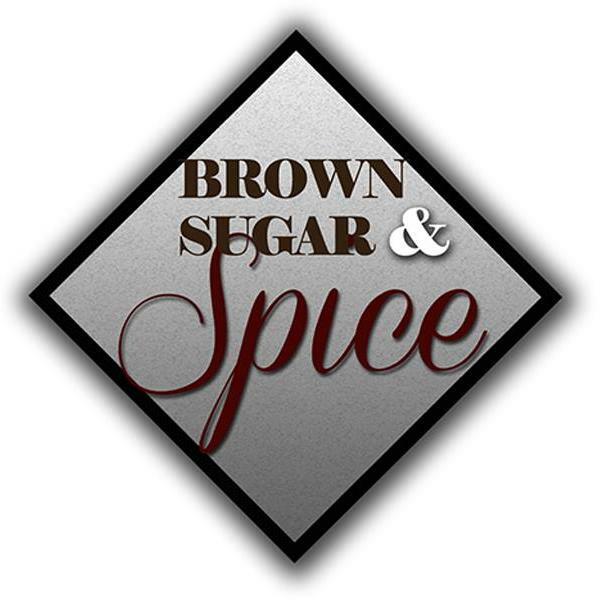 Like us on FB at BROWN SUGAR AND SPICE BLOG RADIO.